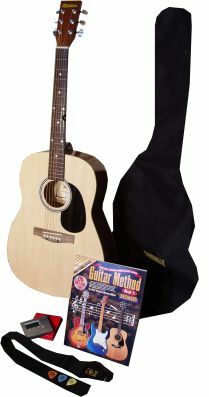 Full Sized Steel Strung Acoustic Guitar pack comes with everything needed to start playing. 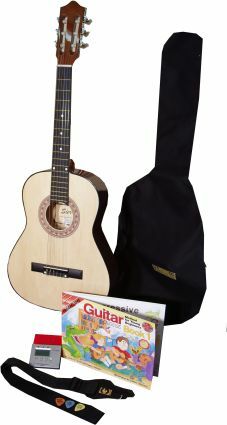 This great value Full Sized Steel Strung Acoustic Guitar pack comes with everything needed to start playing. All of our guitars are checked by our technician prior to dispatch. Great savings when compared to purchasing the same goods within the package individually! 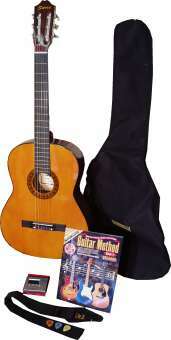 This great value 3/4 Sized Nylon Strung Guitar pack comes with everything needed to start playing. Great savings when compared to purchasing the same goods within the package individually! 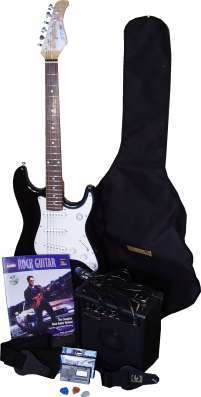 This great value electric guitar package deal comes with everything you'll need & more to get you started.